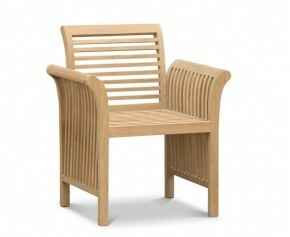 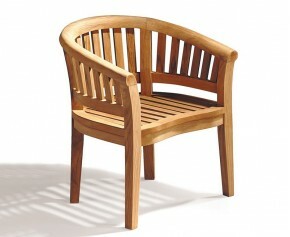 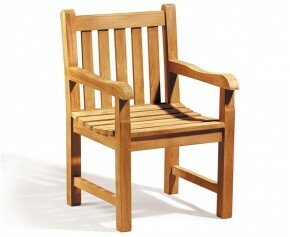 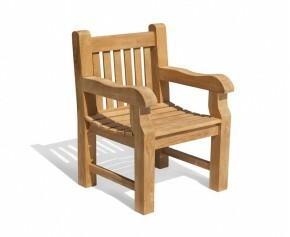 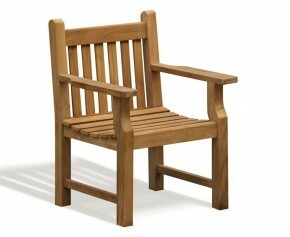 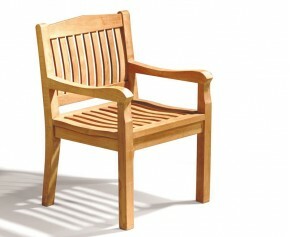 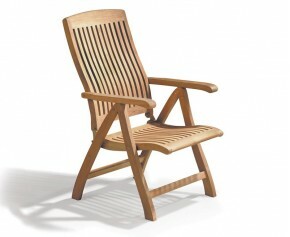 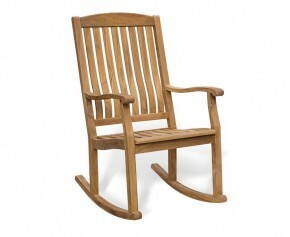 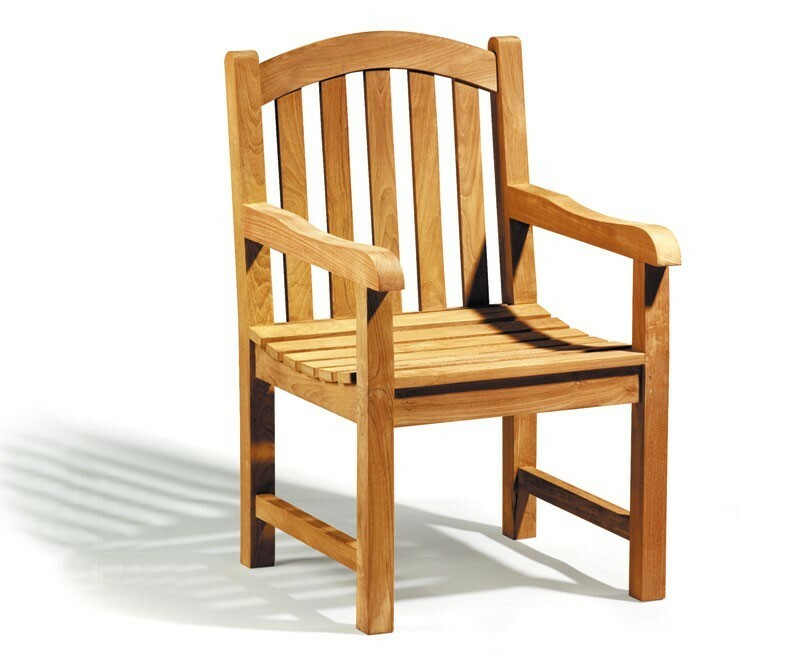 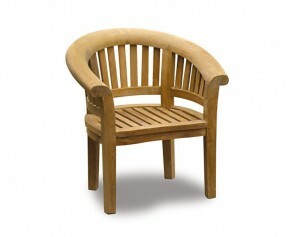 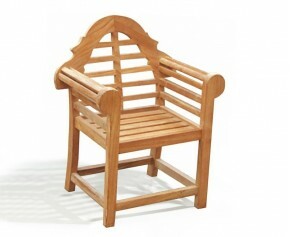 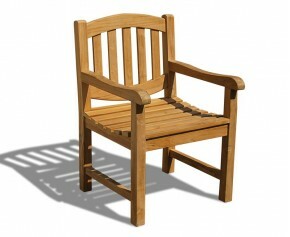 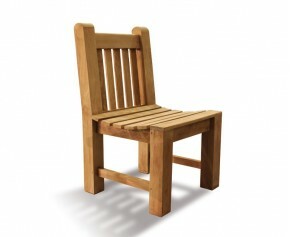 A popular choice, this Hilgrove teak garden armchair represents brilliant value for money. 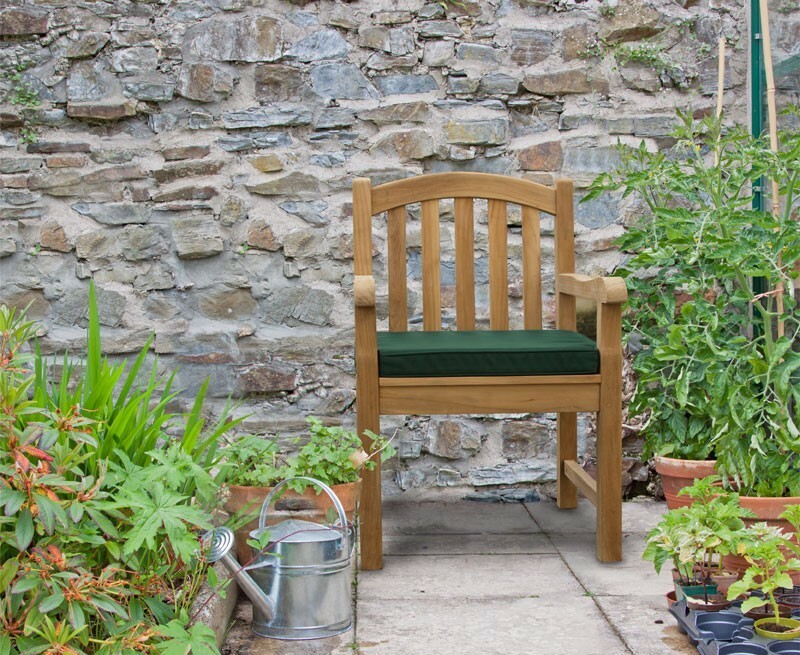 Expertly constructed from plantation grown teak of the highest grade, this teak garden armchair has been built to stand the test of time and can be left outdoors all year round with no fuss, guaranteeing years of stress-free, fruitful use. 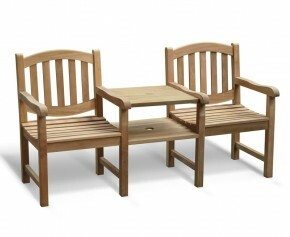 Featuring chunky arms and cupped slatted seats for added comfort, this teak garden armchair works well to modernise existing garden furniture, and makes for an attractive focal point when teamed up as part of a dining set. 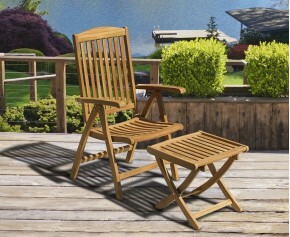 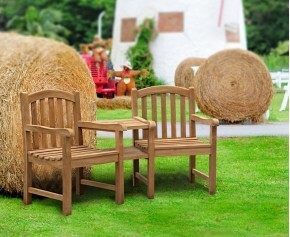 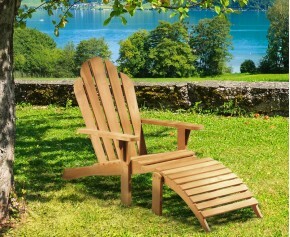 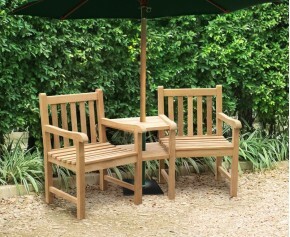 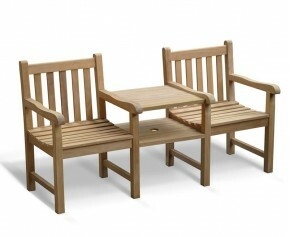 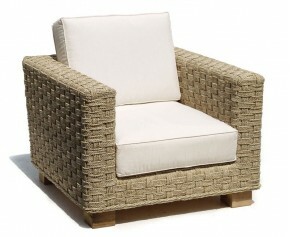 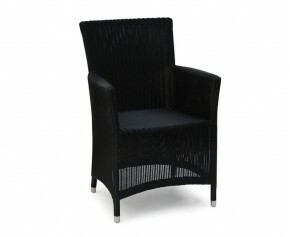 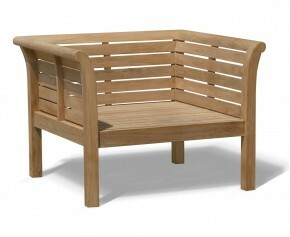 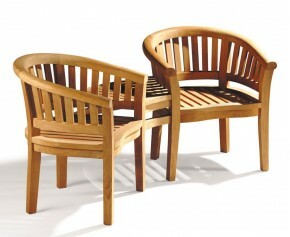 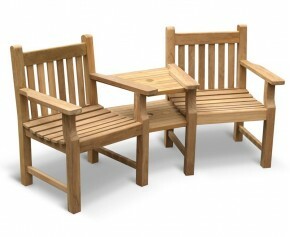 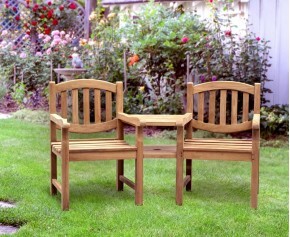 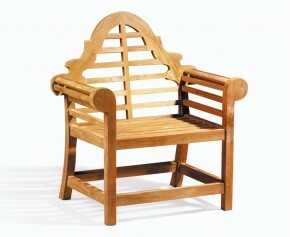 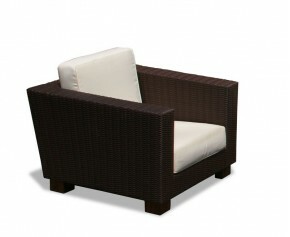 View our full range of Teak Garden Armchairs.